Samsung Galaxy S8 – S8+ Reviews! 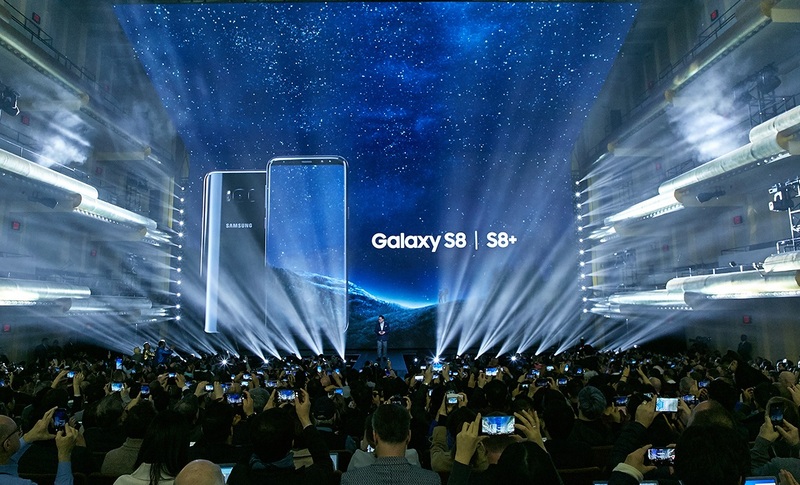 You are at:Home»BUZZ»Samsung Galaxy S8 – S8+ Reviews! Samsung has released their latest flagship into the world and it looks like a smash hit for Samsung. With the stunning Samsung Galaxy S8/S8+, I think it is fair to say that we have (nearly) forgotten about the Note 7 debacle. The Verge: This is the best phone Samsung has ever made. Engadget: The first steps onto the road to redemption. Android Authority: The Infinity Display is the crowning achievement of the S8 line. Mr. Mobile: It is one of the most important smartphones of the year. Android Central: Would it be too much to say that the Samsung Galaxy S8 was the Android phone of the year? With so many glowing reviews for the Samsung Galaxy S8 and S8+ lineup, will the consumers show their Samsung love with their wallets? We already have! BGR reports that in South Korea, preorders the latest flagship has already exceeded 1 million! Have you pre-ordered yours? If so – don’t forget to head to Samsung Promotions and claim your VR kit!